Are you a Teacup or a Teapot? 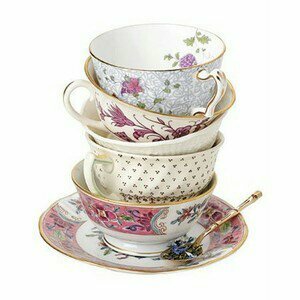 Now if any of you have planned a ladies’ tea or banquet, we usually focus your attention on those adorable dainty china teacups. Let’s face it — they are pure loveliness in your hands! (and the tea is good too!) We use the images of teacups from our invites to the décor; to crafts and door prizes. The possibilities are rather unless. Then you add the delicious food, laughter with sweet fellowship, then a devotional that challenges yet encourages your heart — bliss and loveliness all wrapped in one! I truly adore teacups. I also adore teapots, but they don’t get as much praise and attention as their counterparts do. This is why when I came across this little poem with its question, I stopped. 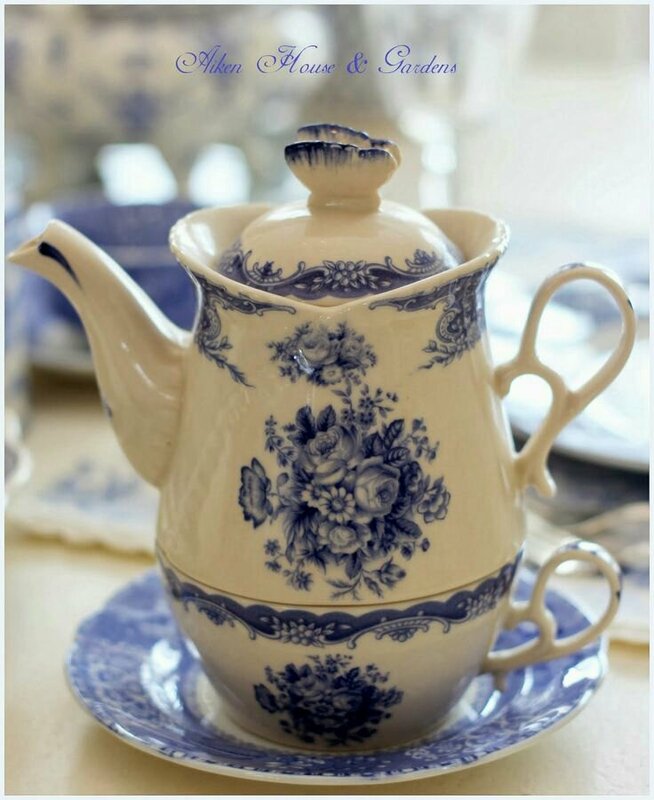 When you compare a teacup and a teapot you will notice each have fine qualities as they sit as individuals, yet one holds onto what is put into it, while the other pours it out again. If ‘tea’ is left inside, even in the most beautiful of loveliest teacups ever to be created, it will become old. Stagnant. Useless. So it is with us. If we hold onto blessings and choose not to pour out ourselves onto others because of the goodness of God in the land of the living (Ps 27:13), we too become old. Stagnant. Useless. Oh, we may remain beautiful on the outside, but what is on the inside becomes selfish and displeasing to our Lord. Like the teapot, it pours out what was poured in. So it is with us. If we pour ourselves and our blessings out over others we bring glory to our Lord and blessings to others, but we also will find our souls rejuvenated and revived. Funny how the Lord turns your ‘pouring’ full circle. How He chooses to refill you and bless your soul because you chose to pour out. When we go back to Him to refuel, He fills you once again with His Spirit, Word, His Love, and exactly what He knows you need — and even maybe what you need to give to someone else that you aren’t even aware of. What an encouragement! The Lord is the one who fills us each day. We cannot fill ourselves! We are unable. Be sure you are spending time in His Word daily and taking time to commune with God in prayer! Allow Him to encourage you, teach you, comfort you, challenge you and strengthen you. He is walking with you through your life and circumstances — share that God-love, God-wisdom and those God-blessings that He has filled you with others! Now I love both teacups and teapots. But I have been challenged and I hope that you have been too. Don’t be a teacup — Be a TEAPOT! Are you pouring it out or are you holding it all in? God has giving us so much. How can we NOT share it with those around us? God has forgiven us of everything! How can we not NOT share His love, forgiveness, the Cross and Resurrection with others? Make your own list — and keep adding to it — but make sure you SHARE it with others and be a beautiful blessing of a TEAPOT. Blessings to you my friends! Be sure you are spending time in His Word daily and taking time to commune with God in prayer! Allow Him to encourage you, teach you, comfort you, challenge you, and strengthen you. As He is walking with you through your life and circumstances — share that God-love, God-wisdom and those God-blessings that He has filled you with others!